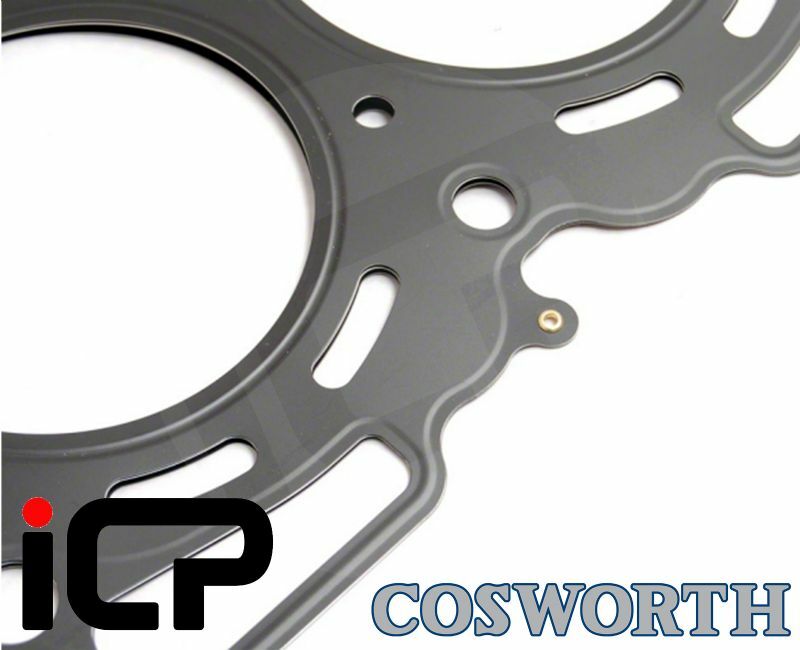 Manufacturing dimensional tolerance of 0.002. 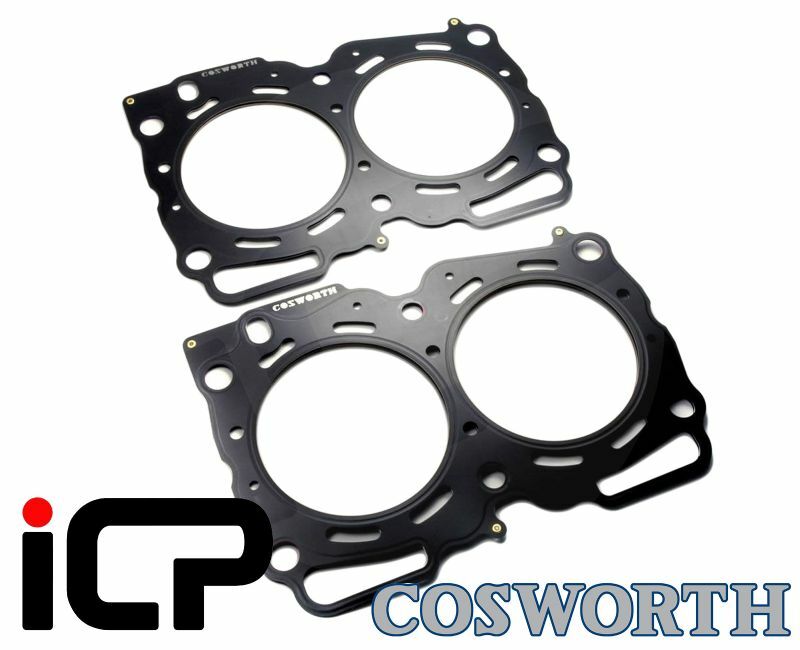 Cosworth gaskets feature a sealing layer for additional torque around each cylinder. 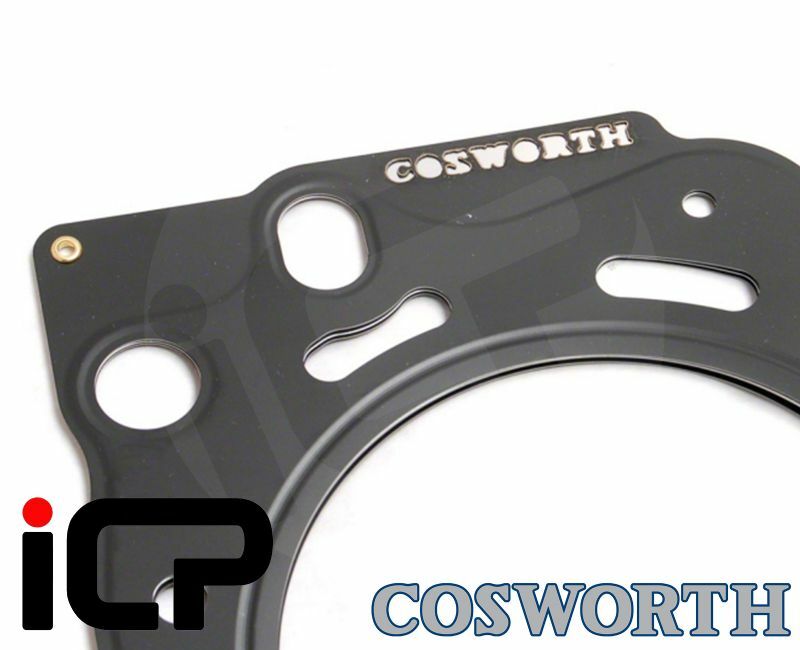 The width of sealing area is specific for each application thereby providing ultimate sealing properties.